Hello, I'm Kayla from Ms. King's Kinders and I am so excited to participate in this blogger showcase! 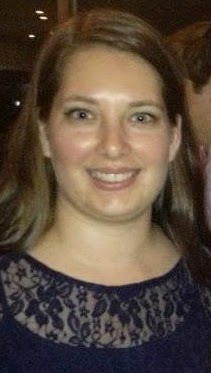 I am starting my 4th year as a Kindergarten teacher in Charleston, SC. My first year of teaching I was hired at the school I attended as a child. I started in October that year and became the 5th Kindergarten teacher. The class sizes were large and they needed to create a new class. I am still teaching at this school and love it! We are currently under construction at our school for the next two years. I will be moving to my 3rd trailer after the school year starts this year. I am sure I will have many pictures and stories to share of this adventure! I am saving to buy a house so I currently live with my parents and my younger brother. We live very close to my school, so I am lucky that my commute to school is under 2 minutes each day! This is a picture of us at Magnolia Gardens last year. My mom used to work there and my brother still works there. I have one energetic and loving dog, Sophie. She is a terrier mix that I adopted from our SPCA last summer. She looked rough when I adopted her, but once she was healthy and her hair grew back, she started to look cute! 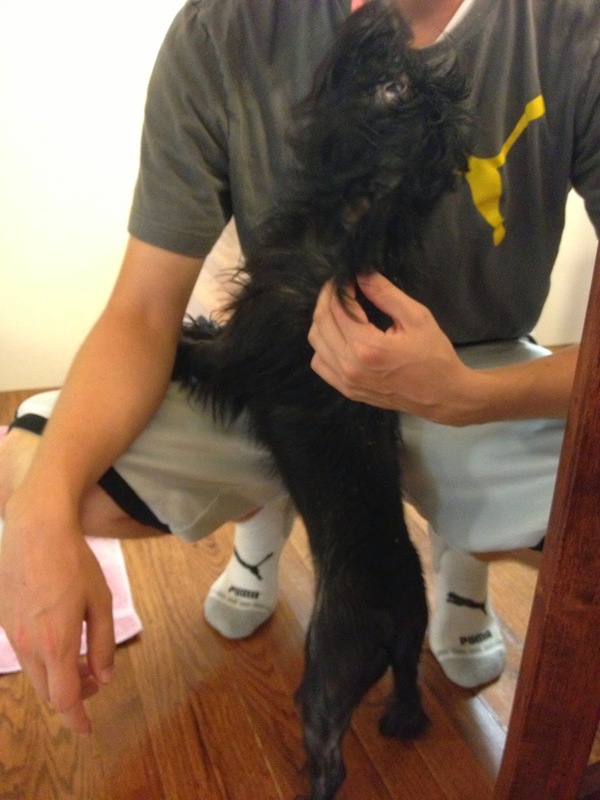 This was when we first got her. It is hard to tell, but she had scabs and was shaved on half of her body. I wish they would have shaved her completely! This was Sophie around Halloween. I love that she lets me put these things on her! 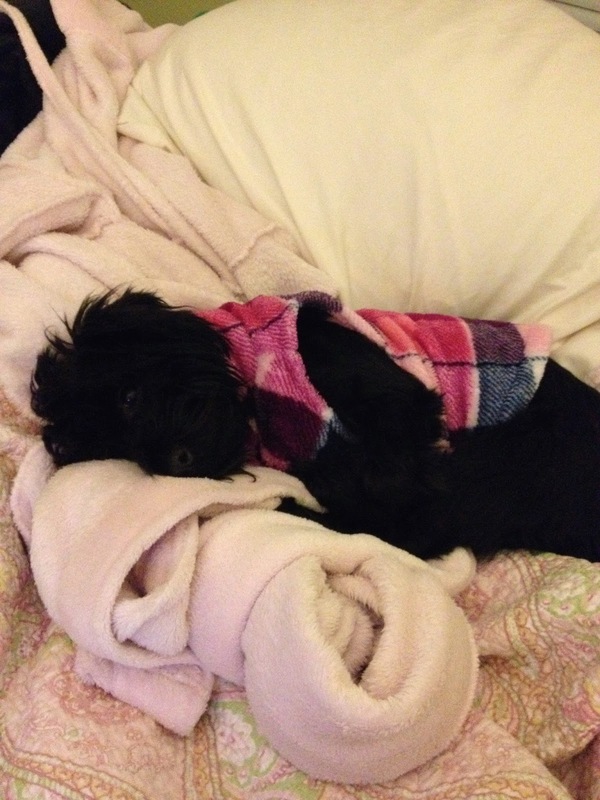 She is very energetic, but she also loves to sleep. She loves sleeping in my bed. She is quite spoiled! 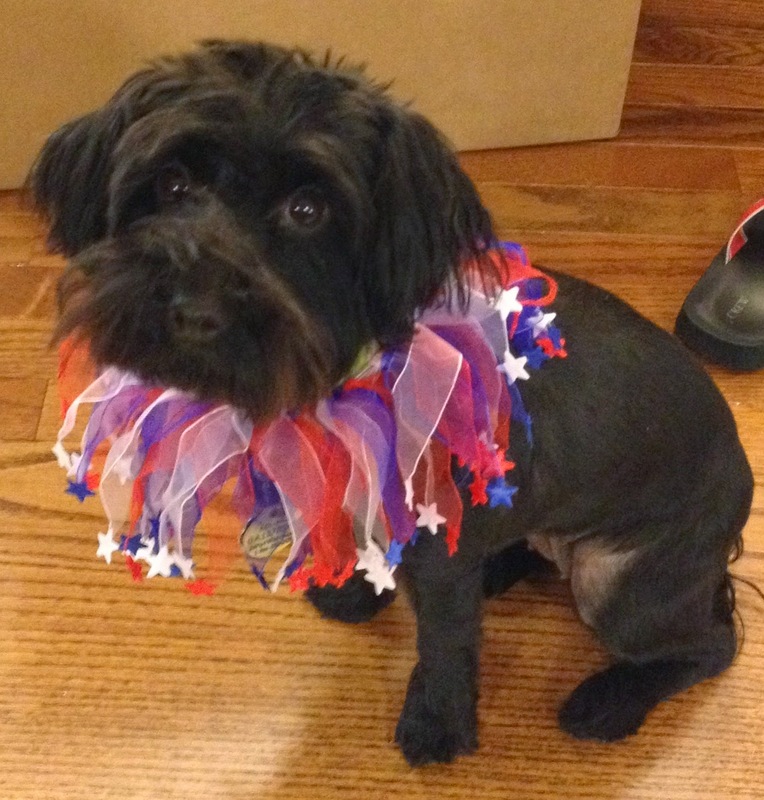 This was her 4th of July collar. I am fairly new to blogging but have read blogs since I was in college. I created my blog last summer, but then got busy getting my classroom trailer ready, I just forgot about the blog. 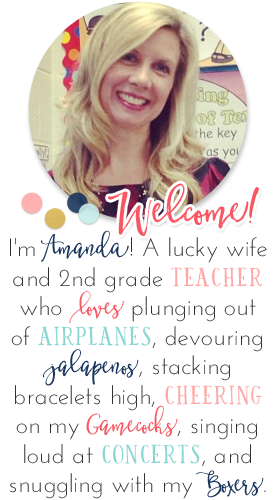 This summer I was determined to use my blog and start making more things for my classroom/TPT. My favorite subject to teach is Math. We use MyMath in our district and I have been pleased with it in Kindergarten. I have always enjoyed Math and I did well in it when I was in school. I think that is why I enjoy teaching it so much! If you were to "pop" into my classroom unannounced, you would see busy students and organized chaos. My administrators always comment that my students know exactly what to do in my classroom. We start our day at 8:10am and it is "go, go, go" until the end of the day. I teach Math after morning calendar and then I teach reading. We also complete all of our literacy center rotations before lunch each day. The afternoons are a little more relaxed. After lunch and recess we have rest time (quiet reading time after Winter break). Then we complete writing workshop and our thematic unit activity before my students head to special area. They have snack and pack up after special area and then it is time to go home. We are a PBIS school and we use the CHAMPS expectations in every classroom. I love using the CHAMPS expectations because they let my students know what I expect from them and what they need to do if they need help or want to get up out of their seats. This past year was the first year I have used them. It took a little while to get used to this, but by Christmas time, my students knew what the expectations were in my room during each part of our day. 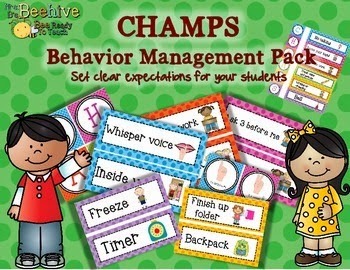 This is the CHAMPS Pack we use in Kindergarten at my school. This is not something I created. We purchased this because it was so cute! I work with a great team of girls and an awesome teacher's assistant. I do not know what I would do without my assistant. My assistant and I work so well together and she helps me keep all of my students accountable. She is a very calm person and does not let stuff bother her. We are very similar in this way and mesh well together. I can always tell her if I am having a rough day and she is always there to help me out! 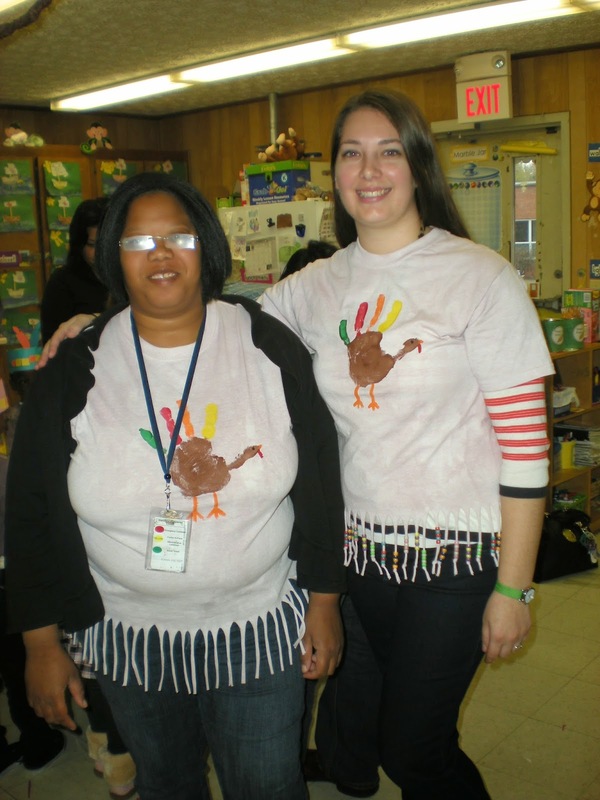 This is me with my teacher's assistant at our Thanksgiving Feast. She is not a fan of having her picture taken! 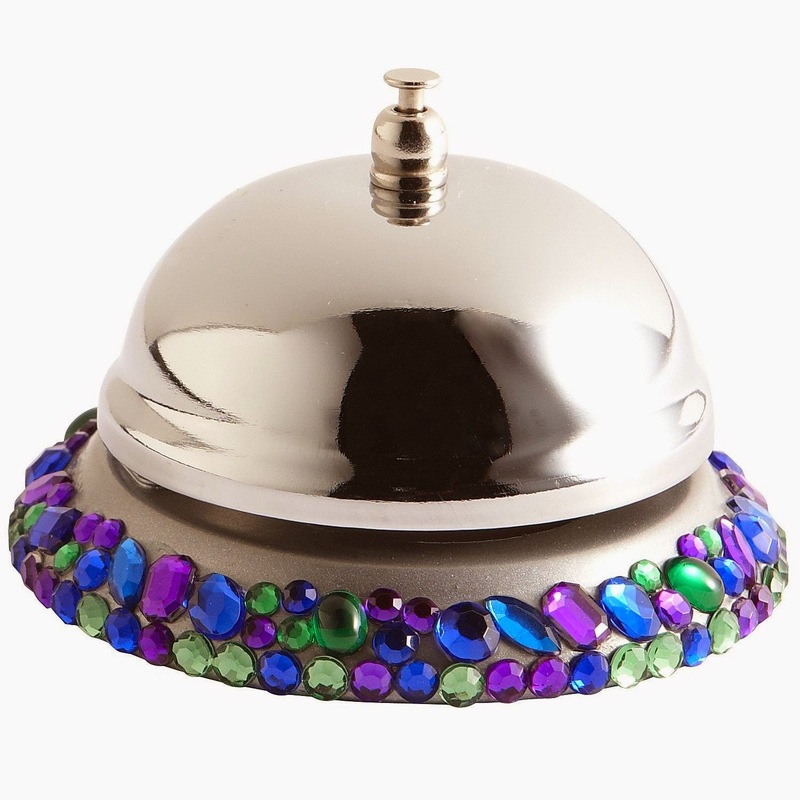 My "can't live without" teaching resource is a concierge bell. My aunt gave it to me for Christmas my first year teaching. She found it at Pier 1. I wasn't sure what I would use it for, but then someone told me to use it as an attention grabber in my classroom. My students know that the bell can only be rung by an adult and I have never had a problem with students using it. I even got my assistant one for Christmas this year. When the class gets too loud or we need to get their attention, we just tap the bell. My students know to put a quiet finger up to their lip and to look at us. It is a simple resource, but it has been great to have! My favorite classroom activity or project would be thematic art projects. I student taught at an Arts Elementary school in my district and worked with an awesome creative teacher. She was constantly using paint, watercolors, pastels, etc and I saw that it was okay to make a mess sometimes! Before this I would have been nervous to use paint so often, but now we use paint within the first week of school in my room. The students get so excited when I tell them they get to paint. I think it is very important to set guidelines and expectations before any lesson, especially art project lessons. I have had great success doing art projects with my students because I set the expectations and model, model, model! This is the first painting project we do in my class. The students paint their own Chicka Chicka Boom Boom tree and put the letter stickers on by themselves. That is why a lot of the letters are backwards! One of my blogging goals for this year is to actually blog about my classroom and the activities my students complete throughout the year. I want to make an effort to take pictures often and include them in my blog posts. Thank you so much to Amanda from Teaching Maddeness for featuring me!! You can visit my blog Ms. King's Kinders to see other pictures from my classroom. 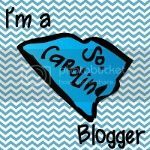 I love finding other SC bloggers!! So nice to "meet" a fellow Kinder teacher. Love all your wonderful art!